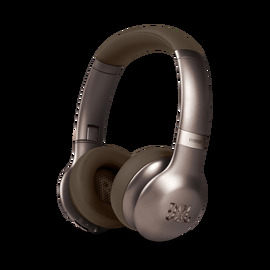 Snug-fitting ear sleeves guarantee the fit for a quality of AKG signature sound that belies their small size. 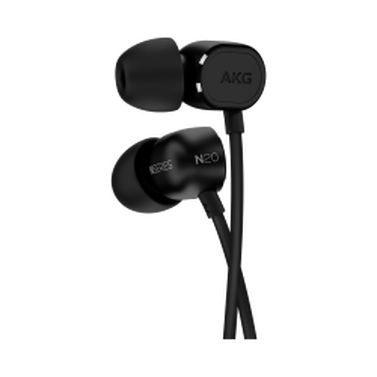 Reference class 3-way earphones delivering AKG reference sound. 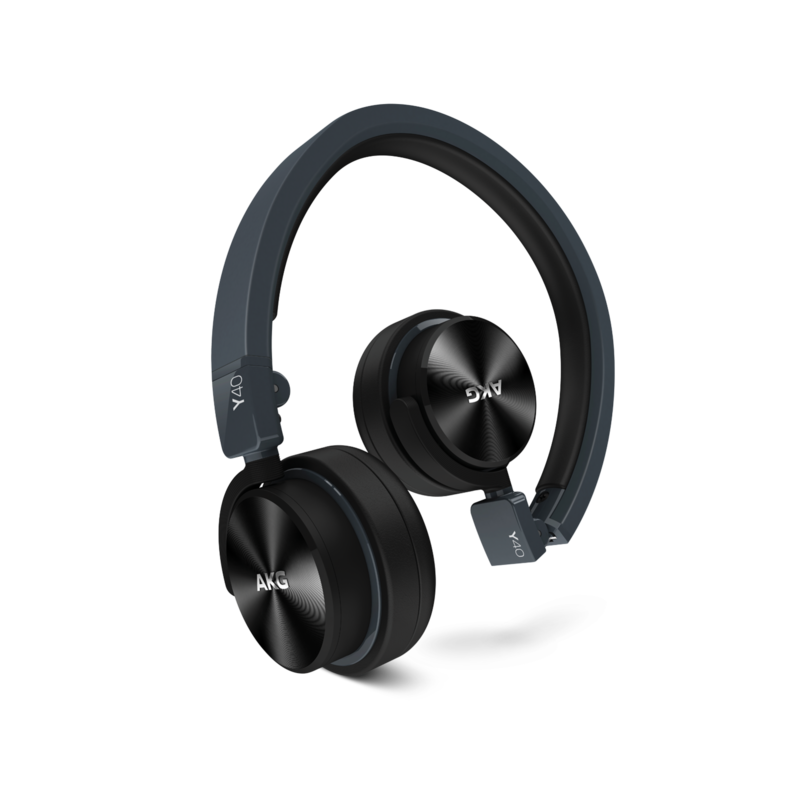 High-resolution in-ear headphones with customizable sound.